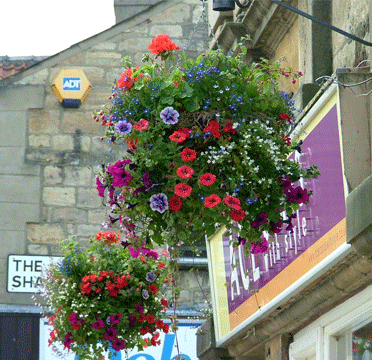 Wetherby is a vibrant market town with a population of about 10,772 people. Many of these residents are involved in some way, in voluntary work, delivering activities and support to all sections of our community. These range from churches to sports clubs and associations, Scouting and Guiding troups, Lions and Rotary club members, support groups for the elderly, especially WiSE, groups to assist those who are bereaved, isolated or disadvantaged; to our excellent U3A (University of the Third Age), Wetherby Town Council itself, Wetherby in Bloom, the Welcome to Wetherby team, Wetherby Twinning Association, Wetherby and District Foodbank and Friends of Sandringham Park, to name but a few! None of these groups would exist without the dedication of local people who care passionately about our town. Each group has a team of volunteers who are keen to help people achieve their potential, have an interest in improving our local environment and building a compassionate and inclusive community here in Wetherby.